Like a beauty-enhancing dip in the water of the Dead Sea, it fills you with a sense of softness and wellbeing, with skin that feels firm and smooth. 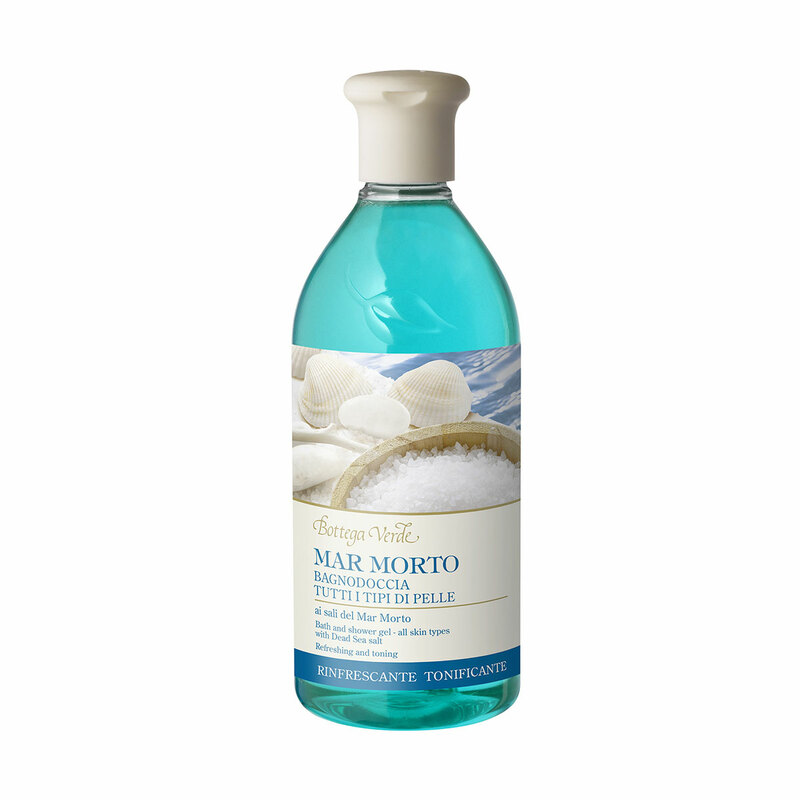 The formula has a fresh fragrance and contains original salt from the Dead Sea. Like a beauty-enhancing dip in the water of the Dead Sea, it fills you with a sense of softness and wellbeing, with skin that feels firm and smooth. Dead Sea Salt: it comes from the famous hypersaline lake, where extremely precious active ingredients have been concentrated for thousands of years. The high percentage of minerals in the salt means that it is ideal for use in skin care. Direction for use:Rub it into wet skin and let the light, soft lather pamper you, then rinse thoroughly. Your skin will thank you! Suggestions:Anyone who wants toning bath and shower gel with a fresh, unisex fragrance.